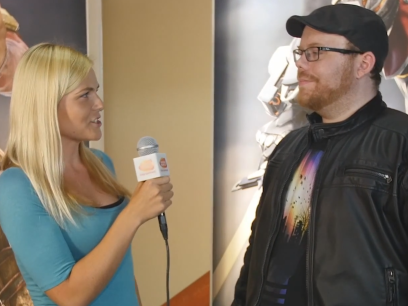 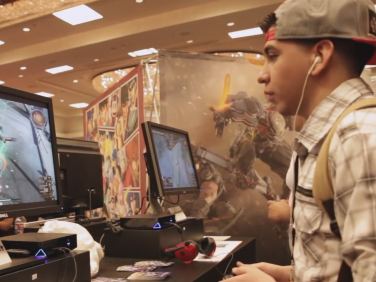 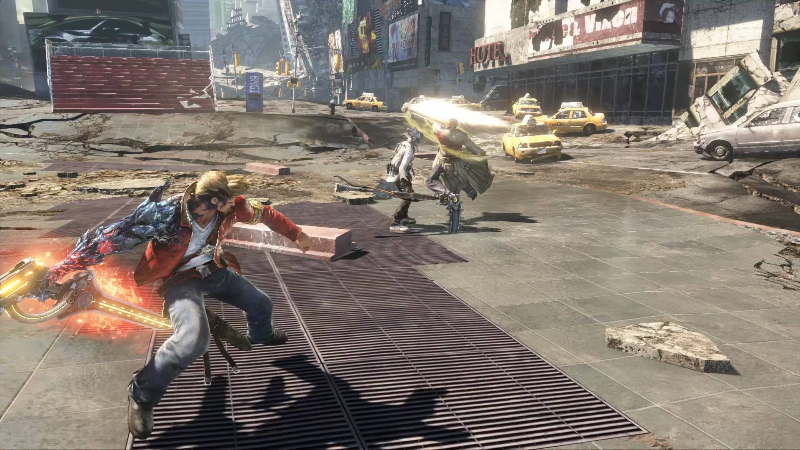 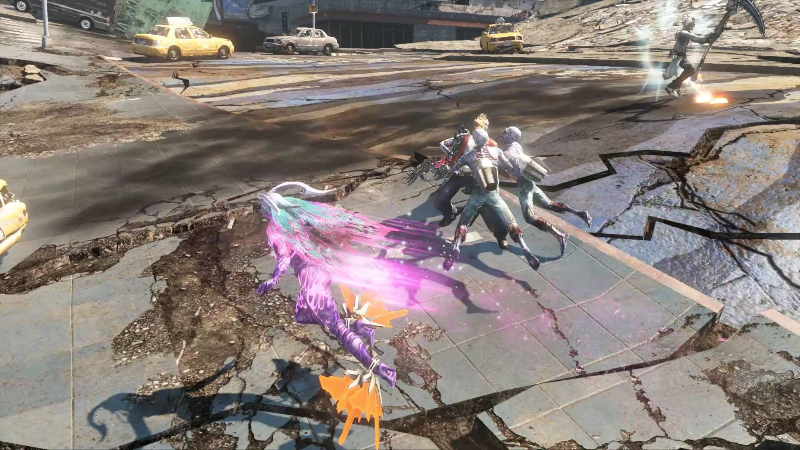 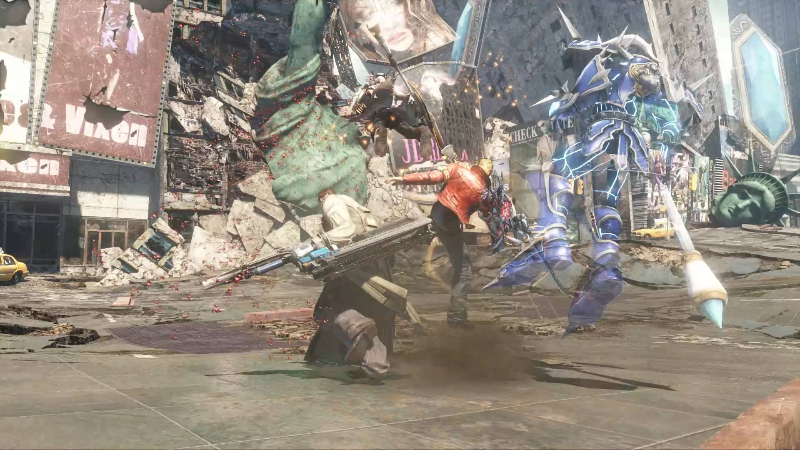 Rise of Incarnates is a F2P beat 'em up/fighting game published by Namco Bandai. 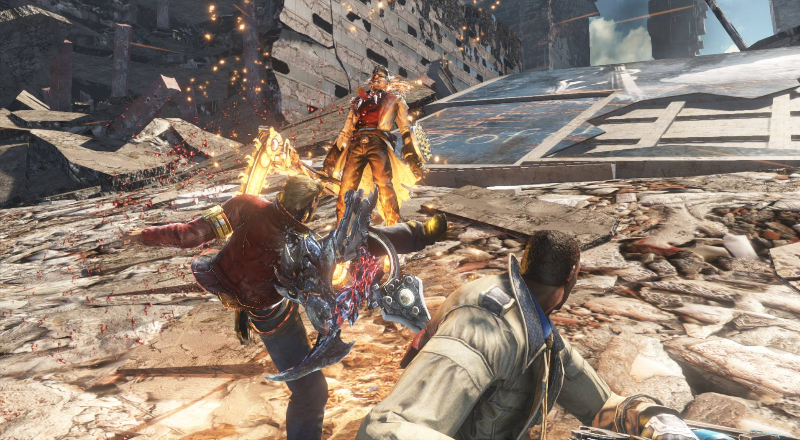 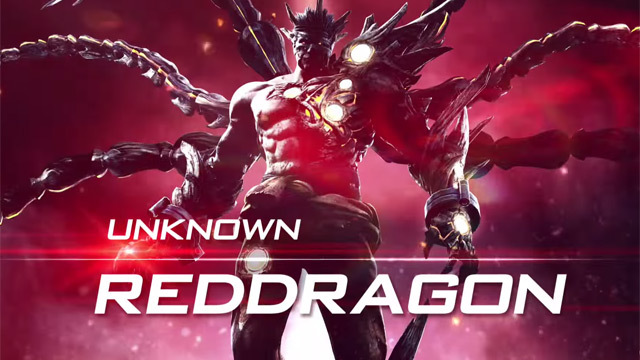 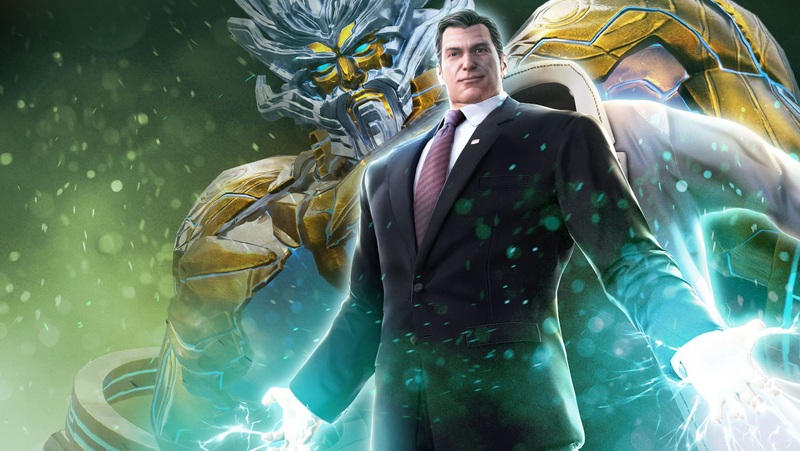 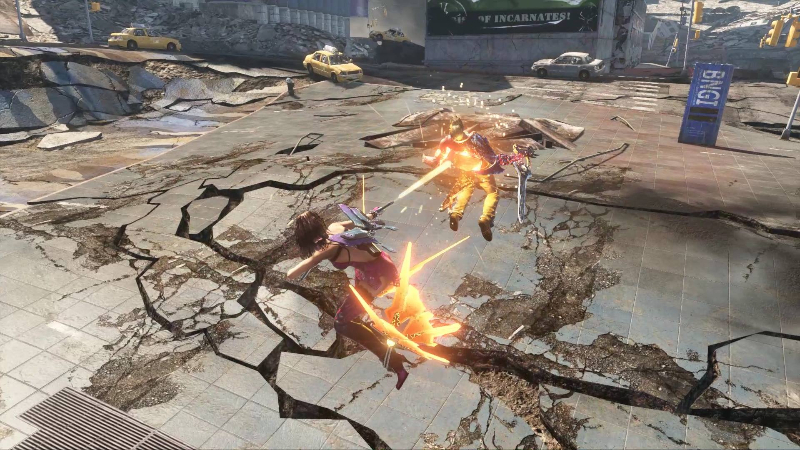 Developed by the same teams behind Tekken, SoulCalibur and Gundam Extreme VS, players will take the role of “Incarnates”, humans that command untold mythical powers as they fight to avoid tragedy and reshape the course of their world. 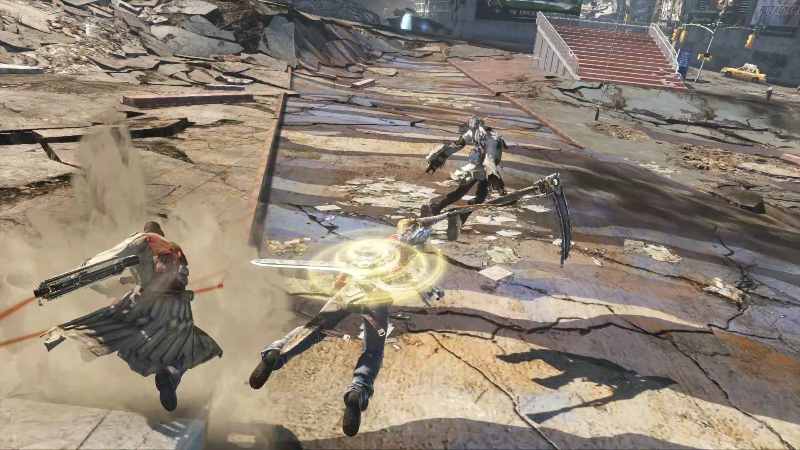 Groundbreaking 2-on-2 combat: Employ sharp reflexes, mental resolve, and strategic insight as they run, jump, and fly through 3D arenas, engaging in both close-quarters combat and long-range assaults. 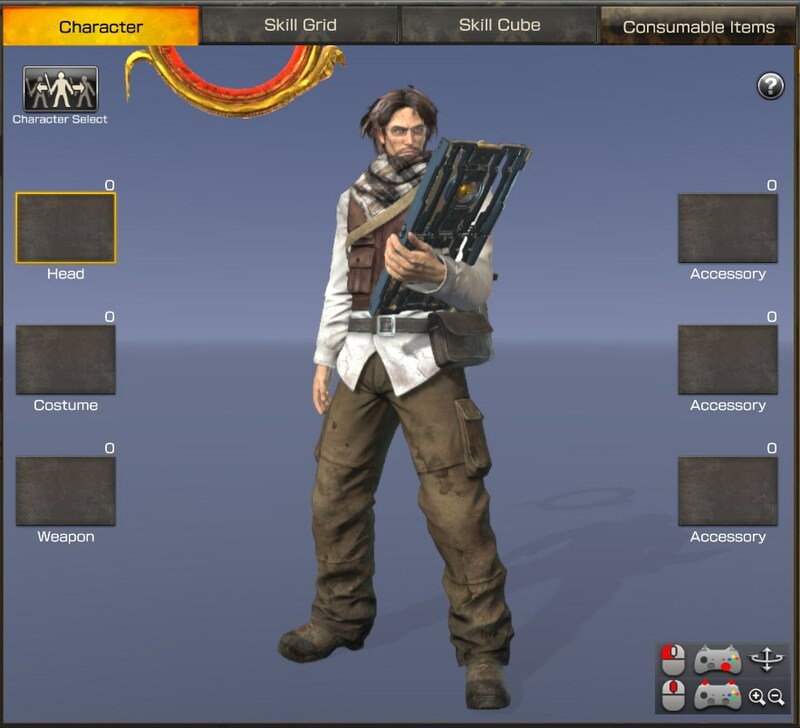 Multitude of characters and roles: Diverse character types and roles are available, each with unique skills and powers, appealing to a variety of play-styles while accommodating expansive team dynamics and strategy. 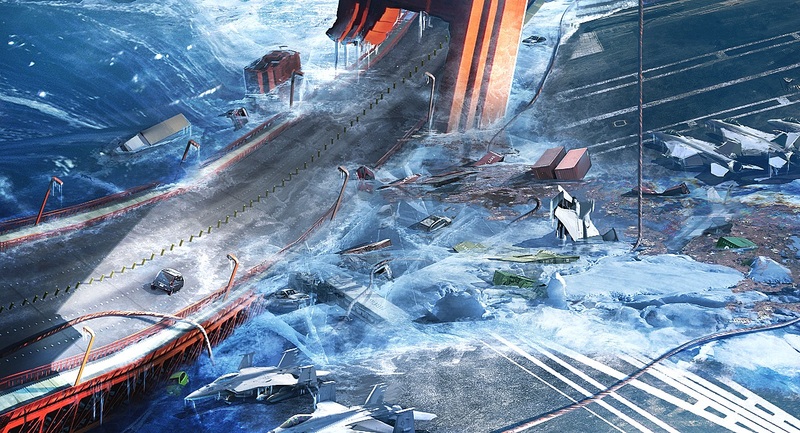 Breathtaking locations: Battle throughout shattered yet accurately rendered real-world cityscapes including New York and London.